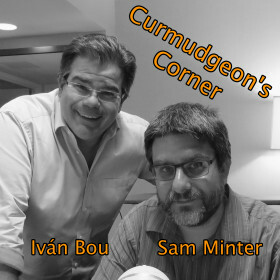 This week on Curmudgeon’s Corner Sam and Ivan are back into the swing of things with most of the show covering Election 2016. What does Sanders want at this point? What about that Trump surge in the polls? How about all the other Trump stuff this week? But they cover a few other things too, from Sam’s latest travel adventures, to bathroom laws, to the EgyptAir crash, to Obama in Hiroshima, and more.